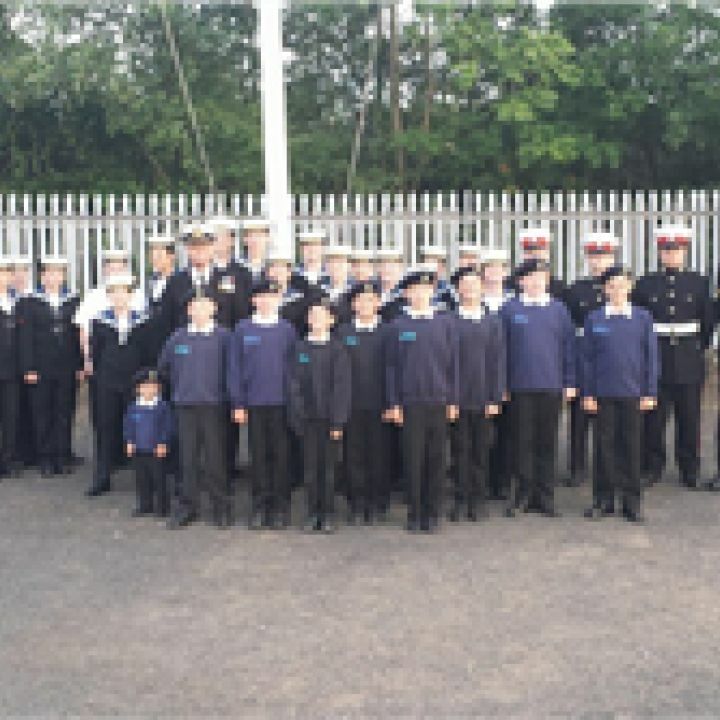 Romsey Sea Cadets recently completed its annual Unit Review and a biennial Royal Naval Parade (RNP). The aim of the Unit Review process of inspections is to achieve the highest reasonable standards of safety and management in Sea Cadets units. On 26th March 2015, the Unit had the pleasure of welcoming inspecting Officer Commander John Greene RN (Retd), Along with the inspection of divisions, family and friends were treated to evolutions by cadets which showed the Units skills and training over the past year. The inspecting Officer took the time to speak to each and every cadet during the inspection and we found him to be highly motivational and encouraging. It was the evening of our bi-annual RNP (Royal Naval Parade), an exciting night with a brilliant knotting competition and a friendly atmosphere from the very start. We had a great time demonstrating what we do best. Some cadets wished they could “do it all over again”. Despite the inspection (eek) being nail bitingly challenging, yet enjoyable, we really pulled it out of the bag. We had a great time; pure fun, especially when we took the Officer on a tour of the unit. We would like to extend a massive thank you to Waitrose, Romsey for allowing us to bag pack for their customers. We received several comments from both staff and members of the public praising our cadets, you made us very proud indeed. 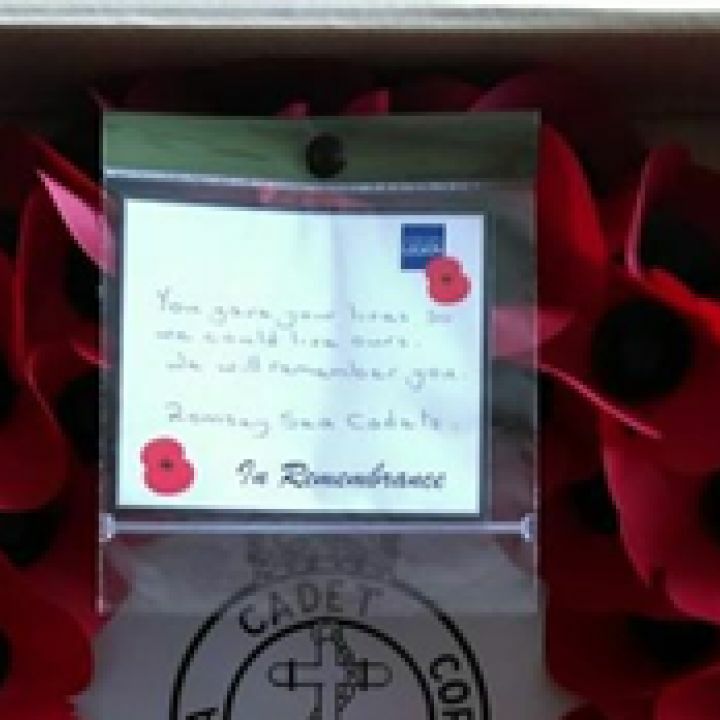 All the cadets, staff and supporters worked very hard and this enabled us to raise an amazing £1082.88, 2 Euros and 30 US cents in just 4 hours! We always knew that Romsey was a great community to be part of so to everyone who donated and complimented our cadets we would like to wish you & yours a very Happy Christmas. Thank you to everyone who attended the Remembrance Day Parade in Romsey. We were so proud of all our staff, cadets and juniors. It is always a long and exhausting morning and yet everyone made it through to the end. 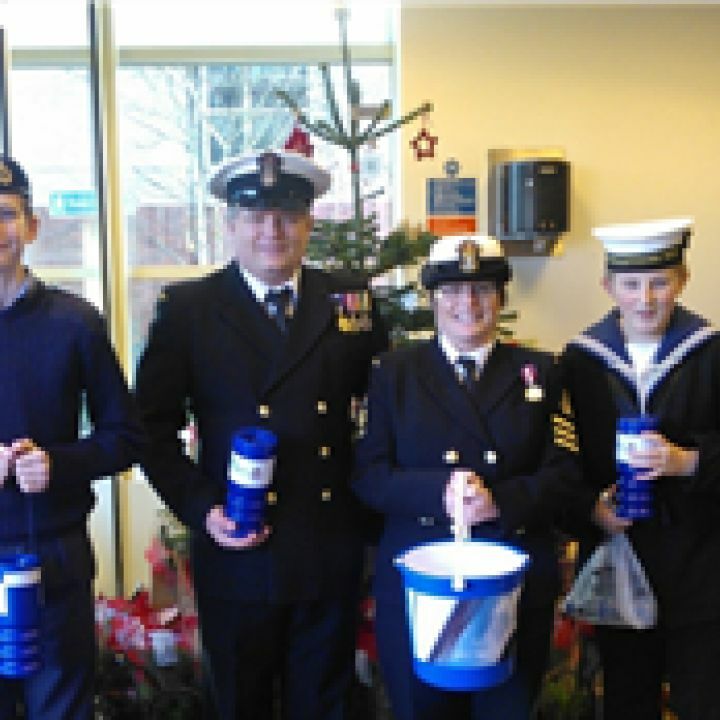 You should all be proud of your performance and representation of Romsey Sea Cadets. This was my second weekend at SCTC Weymouth this year and I managed to complete my Powerboat Level 2! 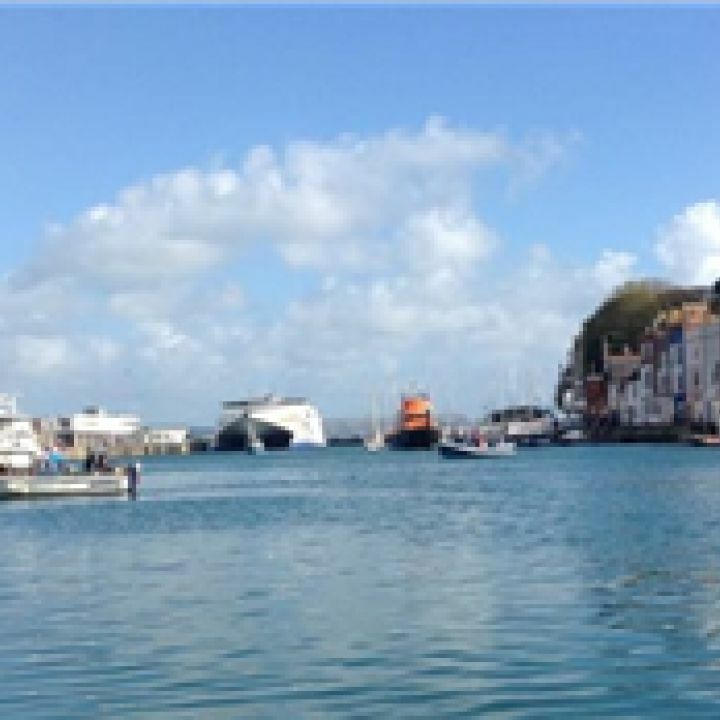 I really enjoy going to Weymouth. We are encouraged to be independent on the water and problem solve for ourselves. This time there was only a small group of cadets and I always make new friends. Cadets, Staff, Parents and special guest completed the 11 mile section of the Walk the Test Way earlier today. 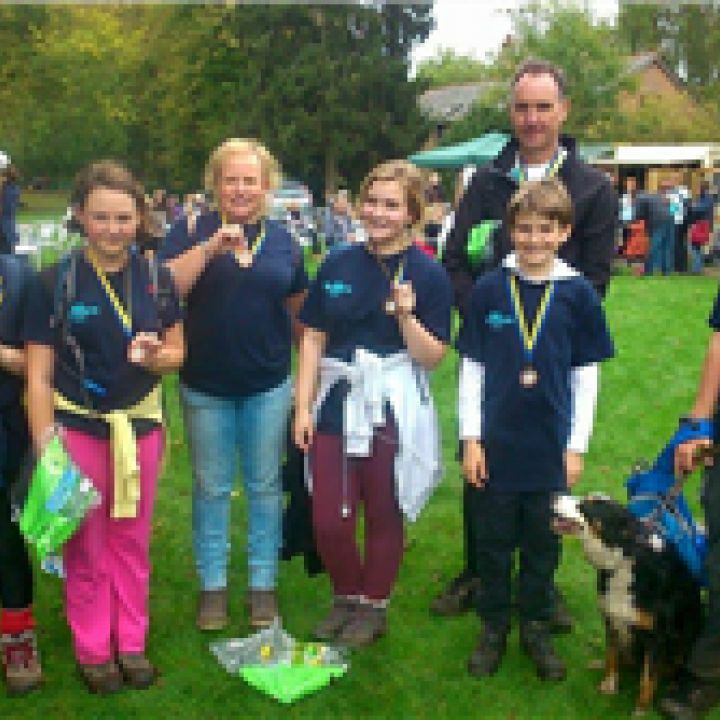 The annual Walk the Test Way is organised by The Rotary Club of Romsey Test. 20% of all sponsorship raised goes to the Rotary Club of Romsey Test and the remaining 80% goes to the charity of your choice. The morning started chilly but stayed fine for us, there were flat bits and hilly bits; muddy bits and tarmac bits; but we all made it in the end in just over four hours. Well done to AC Metters, Cdts Harper, Abrahams and Morgan, Di our Admin Officer, Philip, Teresa and Socks the Collie.